You may well recall that Haslar Heritage Group are involved in the proposed publication of a new book – working title Haslar Moments. Were you a patient, staff, visitor, married in St Luke’s etc. etc. 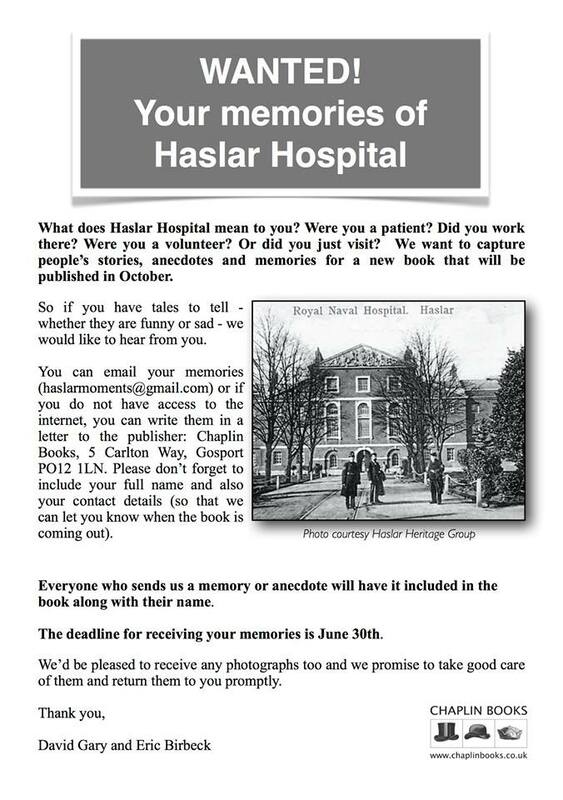 Then Haslar Heritage Group wish to hear of your memories either happy, or sad. We hear of ghostly experiences, (not surprising knowing the history of Haslar) then tell us. 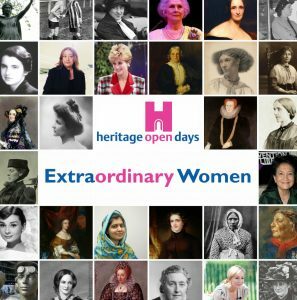 Haslar Heritage Group look forward to hearing from you and thank you.